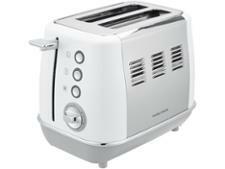 Morphy Richards Evoke 224409 toaster review - Which? 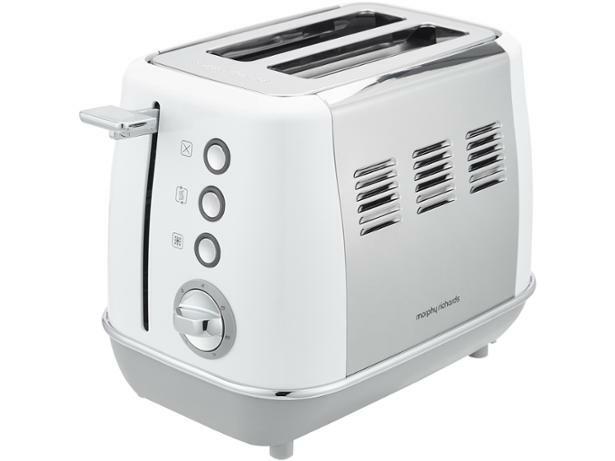 The Morphy Richards Evoke range of breakfast items includes kettles, coffee machines and four-slice and two-slice toasters, which is great news if you like to have a matching set on your worktop. 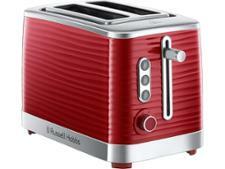 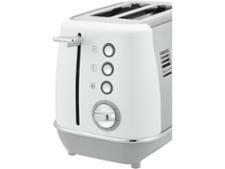 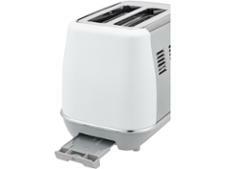 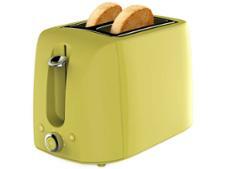 The white 224409 two-slice toaster is easy to use and - but does it toast evenly? 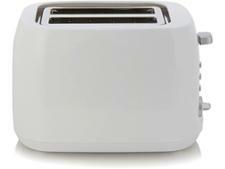 Read our full review to find out.